Our law firm, jointly with the international claimants’ lawyers Global Justice Network (globaljusticenetwork.com) are investigating the legal and factual implications and available actions for the protection of the rights of the relatives and families of the tragic aviation accident that happened on 19 March, when the FLYDUBAI flight FZ981, operating from Dubai, UAE, to Rostov-on-Don, Russia, crashed during or after a go-around operation, in adverse weather conditions. Tragically, none of the 55 passengers and 7 crew members aboard the flight survived the crash. 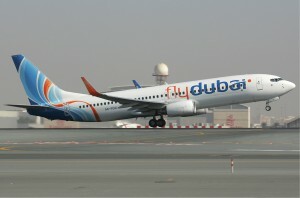 The flight was operated by a Boeing 737-800 with registration A6-FDN, delivered to FLYDUBAI in January 2011. Russian authorities, heading an international team of investigators, have stated that the data from the black-box recorders have been downloaded successfully, but declined to comment further on the accident’s circumstance or possible causes. It is said that a preliminary report may be released in April; before that it is premature to adopt any theories or assumptions. 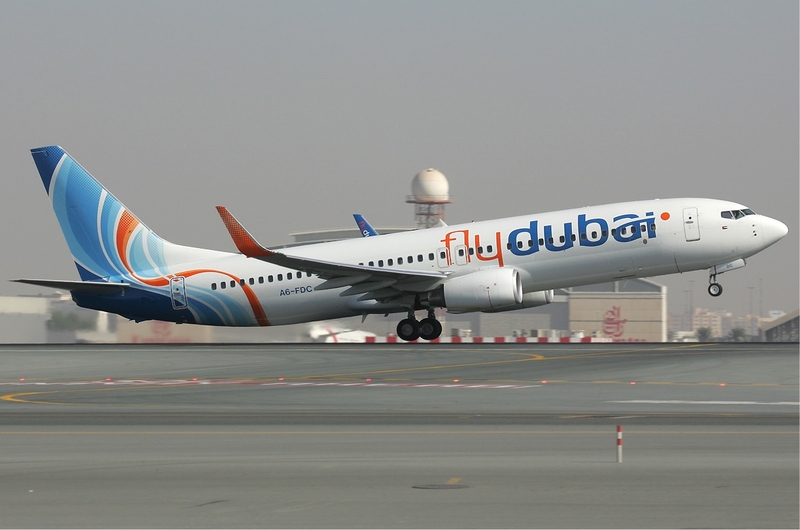 The bereaved families of the victims onboard flight FZ981 are advised to be careful and if possible seek legal advice before signing any document proposed by the air carrier or any other party connected to the air crash.